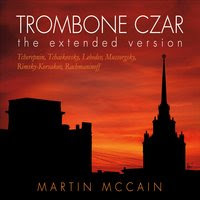 This CD is a compilation of four live tracks from my first EP Trombone Czar: Russian Treasures for Bass Trombone Recorded Live! in addition to featuring premiere recordings of Russian music for the bass trombone and trombone ensemble. 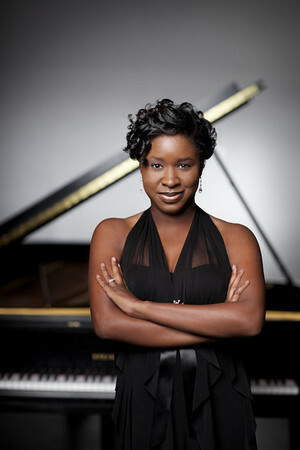 The live performances took place at various University recitals and radio broadcasts between 2011-2012. I have always been a fan of the Russian culture, especially in regards to their food, art and music. 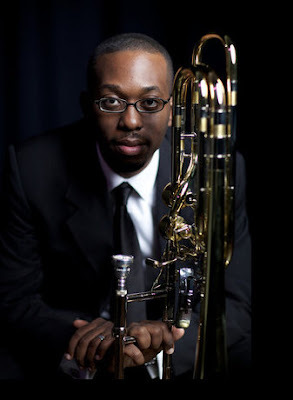 The romanticism, epic theatrical plots and thick orchestration compliments the sonorous voice of the bass trombone. I hope you enjoy!